Ron Darling is a former MLB pitcher who played for the New York Mets from 1983 to 1991, the Montreal Expos in 1991 and the Oakland Athletics from 1991 to 1995. Darling is a World Series champion for the 1986 season plus he is a 1985 All-Star plus a Gold Glove Award winner for 1989. During his career he had 1,590 strikeouts and an earned run average of 3.87. Darling is currently a sports broadcaster for TBS, SNY, WPIX as well as the MLB Network. Sports Speakers 360 is a booking agent for pro athletes. 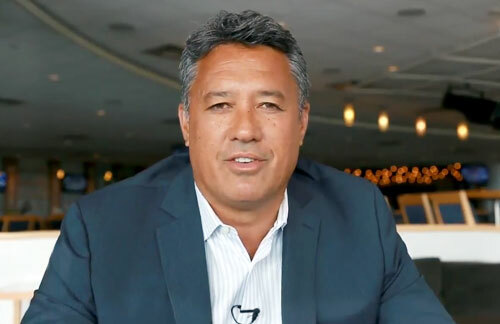 If you would like to book Ron Darling for a speaking engagement, appearance or endorsement, contact a Ron Darling booking agent for fees at 1.855.303.5450.